The former is an innovative ice cream cake inspired by a beer mug to add a fun and festive touch to Dad’s special celebration while the Tool Box Cake is another novel ice cream cake design that features decorative chocolate tools and blue icing, perfect for the “handyman Dad”. 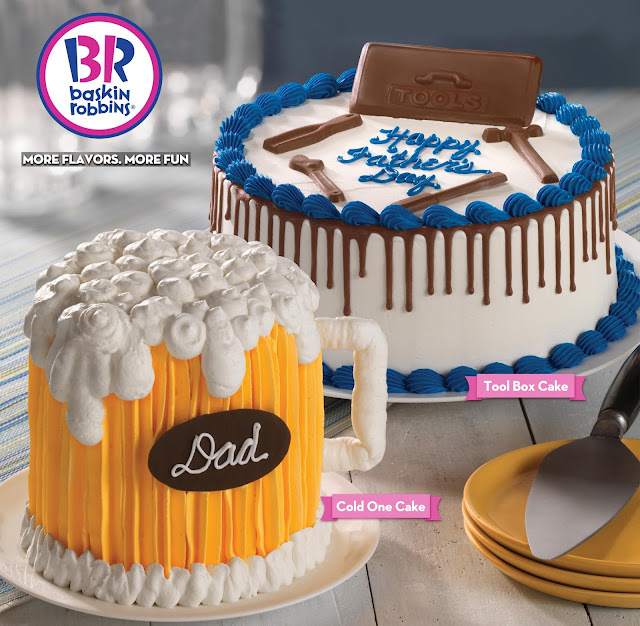 Father’s Day ice cream cakes can be customized to feature Dad’s favorite ice cream flavor combination. Visit Baskin-Robbins shops at the Central Square, Bonifacio Global City; Greenbelt 5, Makati; Fairview Terraces and Trinoma Mall in Quezon City. Block Street Crypto Trader Whichever stage you are at, make certain to buy around and do your analysis before diving in, and so long as you keep a smart head there are exciting opportunities obtainable that might probably never have existed before. For that reason alone, crowdfunding may be a wonderful innovation.